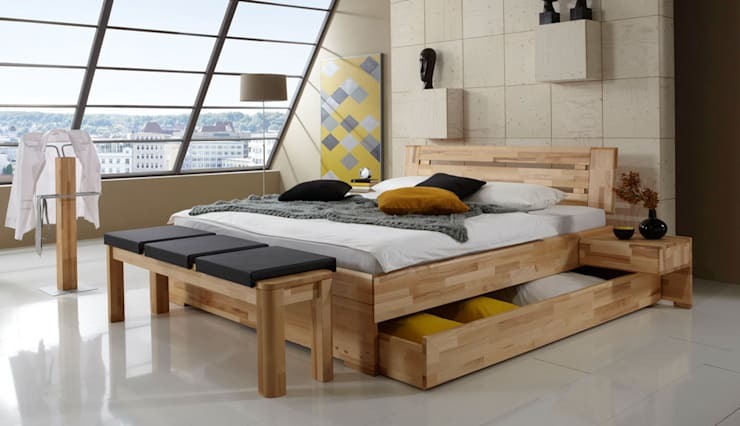 It's no surprise that the space under the bed is a good storage space. But these sliding drawers will really encourage us to actually use that space properly. Most standard bedroom storage revolves around hangers and shelves, but what about hats, handbags and awkward-sized objects? Well, the awkward space under the stairs is a great space to store these things. Check out this set up! 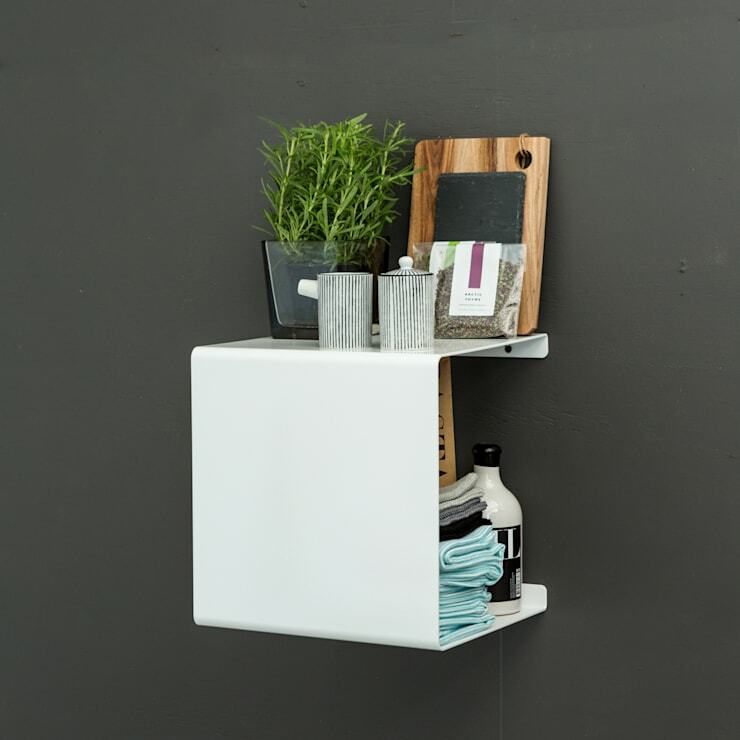 This wall-mounted shelf may appear deceptively simple at first glance, but consider just how fantastic it is to have an open shelf that actually hides all your unsightly items. 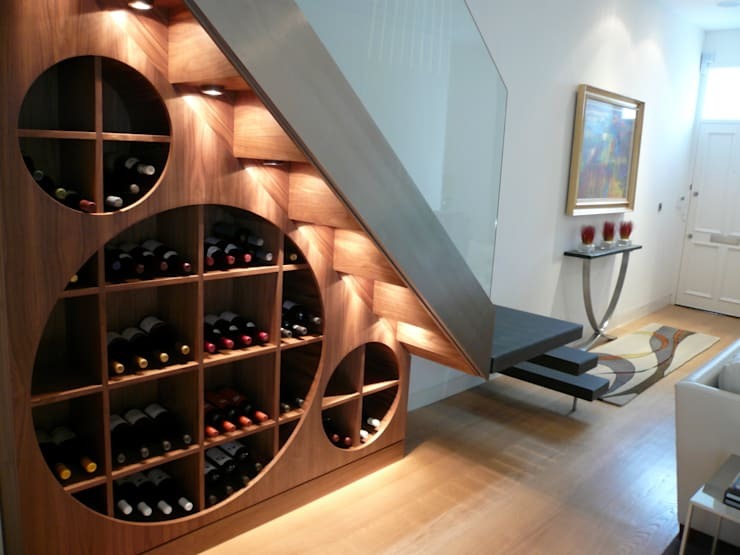 A wine cellar adds a sense of decadence to any home. But what if you simply don't have the space? 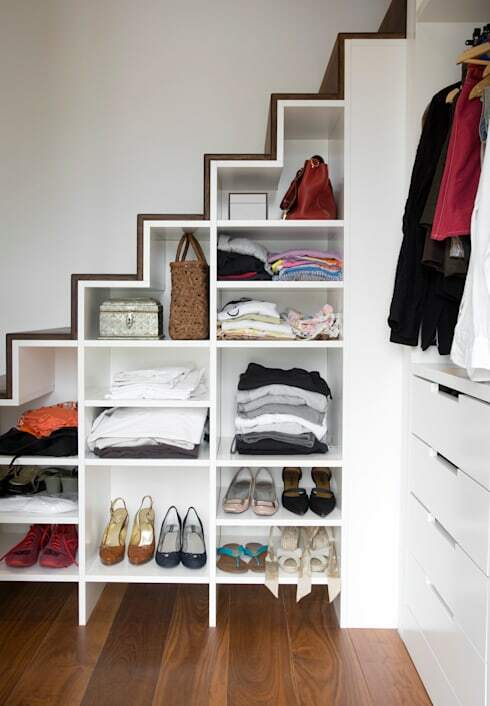 Use that space under the staircase. Some dramatic downlights will turn it into a prize feature in the home. A magnetic wall in the kitchen can always be put to good use. You might even fill some metal jars with spices and simply store them on the wall. The clear covers mean that there's no need for labels either. 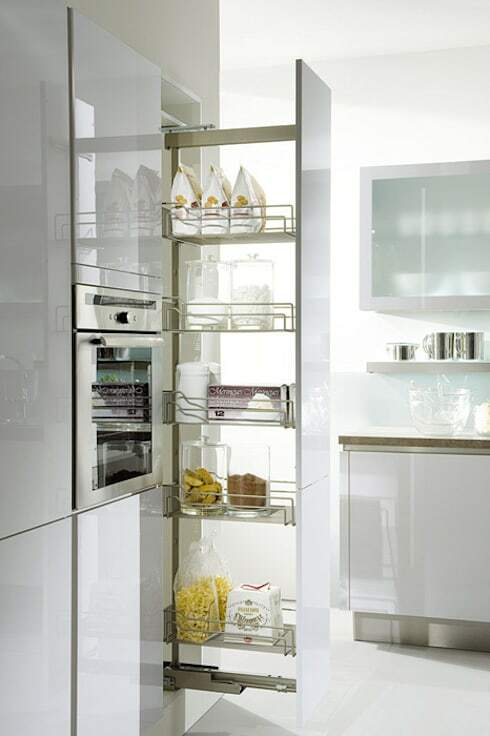 If you have a small kitchen, you probably also have some narrow spaces which are left unused. 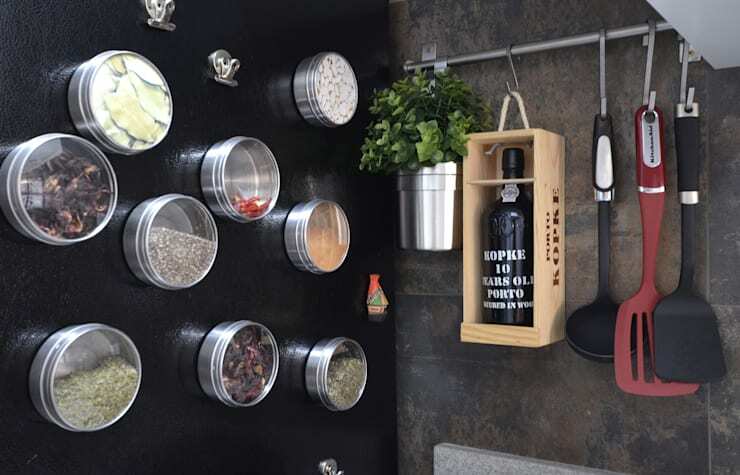 But with a narrow sliding cabinet, these tiny spaces can turn into the perfect places to store bottles and condiments. In the old days, wall hooks were big, chunky and kept to a straight line. But these new hooks are tiny and have a decorative appeal. The round shape also makes them just as functional as bigger fixtures. This is definitely one for shoe lovers! These ultra minimalist wall-mounted shelves are the perfect way to show off your favourite shoes. There's nothing worse than constantly tripping over a bike stored in the hallway. But this wall-mounted bike rack is seriously cool. 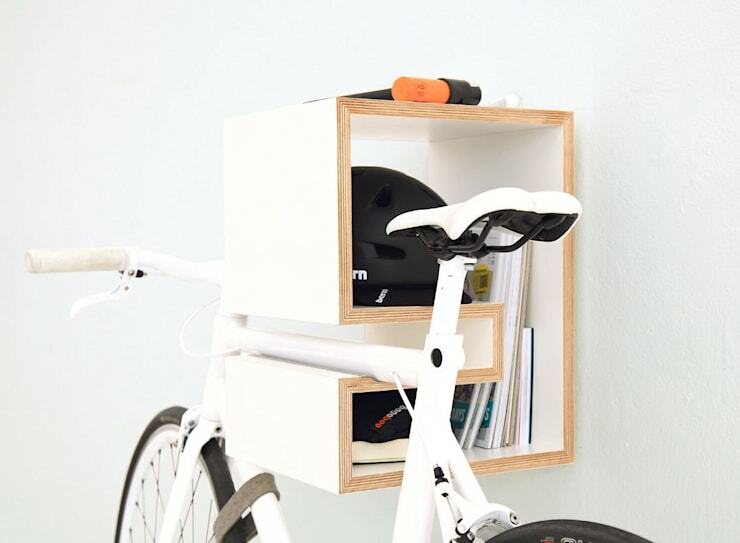 It also has a shelf to store your bike helmet and gloves. If you like the cool efficiency of clever design, you'll love this abode: Japanese chic meets Scandinavian cool in a family home. If you have a favourite storage solution, let us know in the comments field below!